Have you started counting down to Christmas? I have! This is Jeri, and I love being on the FotoBella Design Team, because we get to see all of the festive holiday products in advance. This sure helps get in the holiday mood! If you have seen my previous posts using this incredible Juniper Berry I Want It All Bundle from Basic Grey, you can now see how versatile it really is. This is the second custom gift box I have made with this bundle, and both are completely different, but equally adorable! 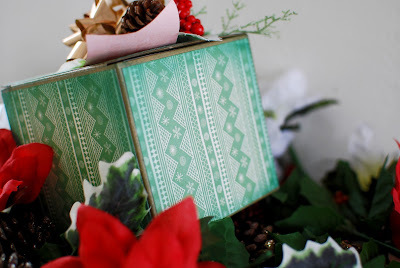 These custom boxes are so easy to make. All you need is a box, some adhesive and a few items from your bundle. 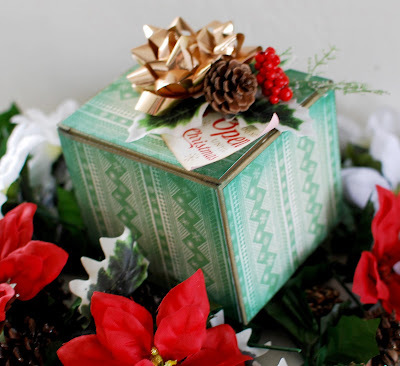 I added a metallic bow and some holly and pinecone to the top of the box. What do you think? Do you have a love for custom packaging as well? Nice one, I make my own Christmas gifts top for boys, you can check it on http://www.christmasgiftstop.com/best-christmas-gifts-for-a-boyfriend/ hope it will be useful for you. Merry Christmas. 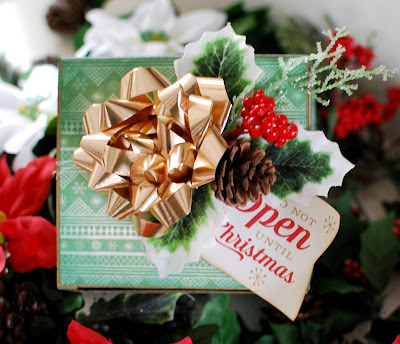 It isn't vital for you to visit the customer's place to give the corporate Christmas gifts to the customer. 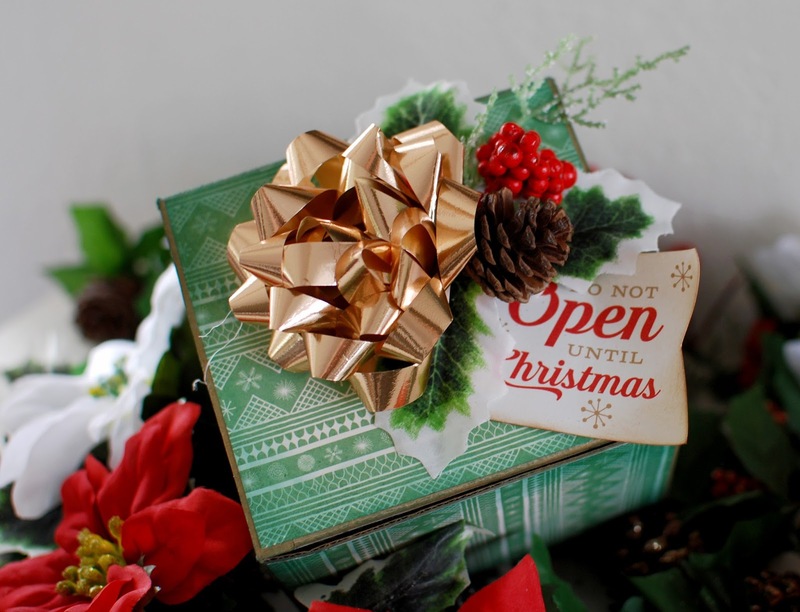 You can enlist the retailer to dispatch the gift to the customer's place on a planned date. When you choose the date on which the gift is to be conveyed to the customer, endeavor to coordinate with something that would be noteworthy for the customer. For example, you are a businessperson working for a money related association. You have brought a deal to a close with a customer whose arrangement will develop on a specific date https://www.thechristmasflowersdelivery.com/ which you know. For this situation, you should converse with the merchant and fix that the corporate Christmas gifts should achieve the customer on that specific day.